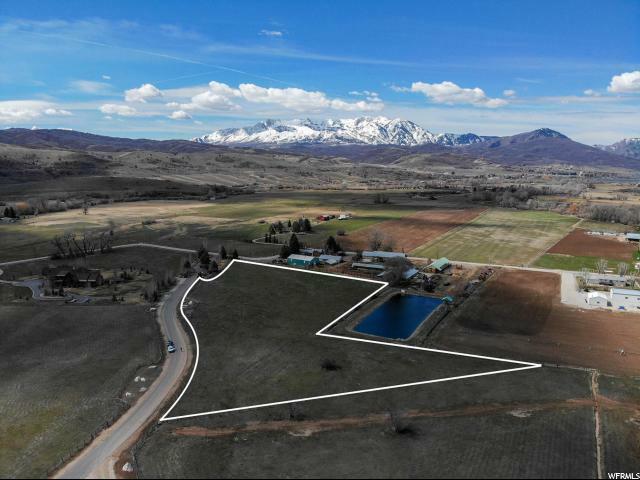 This pristine 5.25 acre parcel is nestled between the beautiful Wasatch mountain range and includes breathtaking 360 degree mountain-views of the entire Ogden Valley, with direct views of Snowbasin Ski Resort and Southfork Canyon. 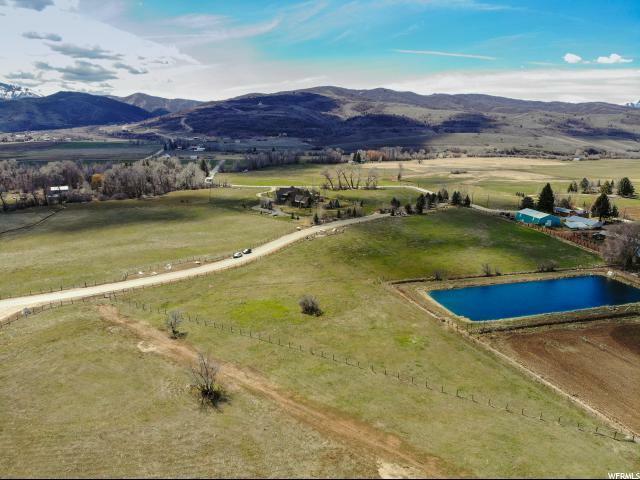 The parcel is located just inside the entrance of River Ranch subdivision, considered one of the most luxurious developments in Huntsville, and doubles as a perfect horse property with plenty of wildlife. 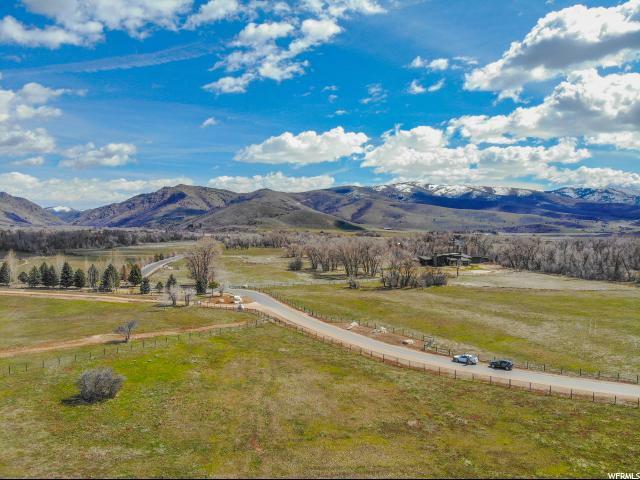 The property is easily accessible and is only minutes from three major ski resorts, stream or lake fishing, Wolf Creek golf course, Causey Reservoir, Pineview Reservoir (both which offer boating, paddle boarding and kayaking) and more. This area has everything to offer for the outdoor enthusiasts! 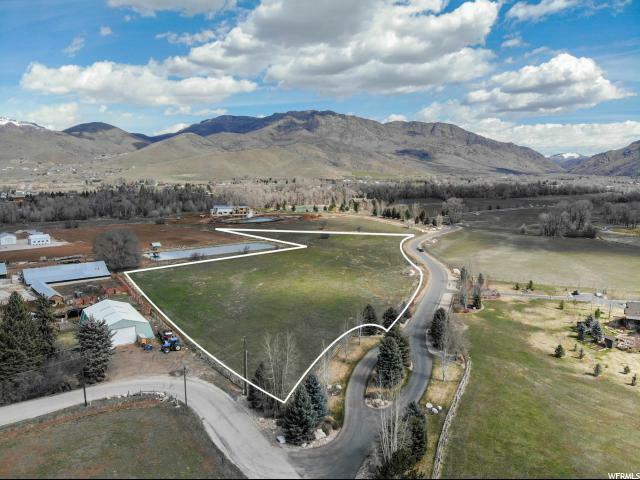 The land also comes with 1 acre-foot allotment of replacement water with irrigation supplied by sub-surface or pond water. Currently zoned as greenbelt. Electric and Gas located at the front of the lot.